renewal notice, the “who’s next in line” and yes, even the lab results. We’re all in it together and we’re all sent to customers every single day. that may just bring a smile to a customer’s face? Doesn’t anyone in your organization understand how much power we have when we’re literally in the customer’s hands? – Your customer reads us more carefully from top to bottom than any other advertising we contain information and data that’s super important to them and that’s why he gives us extra special attention – and time. – Why then do you think emails can be colorful and eye-catching, while I have to be informative and seemingly boring? refuse. Not an offer for a general audience, no unexpected expirations dates, no boring paperwork – nothing that would generate a “No, thanks” from the recipient. flair – a personal message, make a suitable value proposition and above all, make your customer feel important. Don’t forget, I’m the one standing in front of your customer. Let me help you enhance their (and my) experience and help you meet your business goals. Come on now, don’t tell me it’s too difficult for you. Don’t dare say, “But we don’t have the resources,” or “The integration is too complex,” or “How can we support mobile?” They’re all excuses and that’s because today, it’s all done with one simple click of a button! Let’s take a look at Docomotion to see how easy it really is. You can design me, build me any format you like (HTML, PDF, DocX, email body) and distribute me quickly and easily and on any distribution channel. There’s more! I can even sing and play a tune (a combination of audio and video! 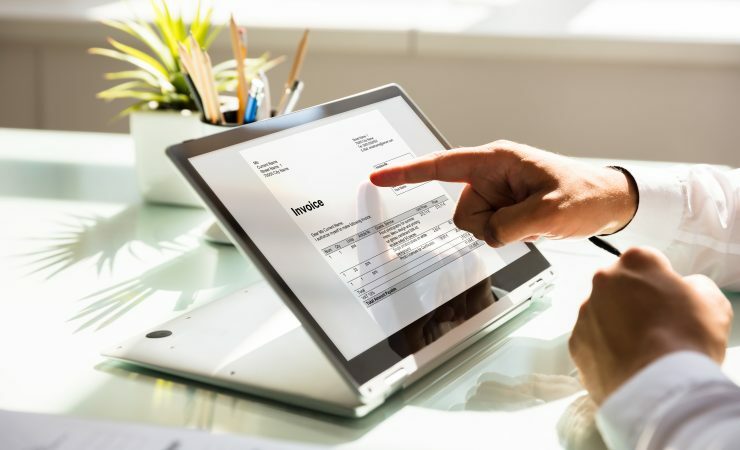 ), enable customer e-signatures and authorizations, allow them to attach files and even enable them to interactively complete a document or form, filling in required data and returning it – automatically to your sales team. Tired of your customers seeing me as just another shade of grey? Let me help you boost your business – I know I can.